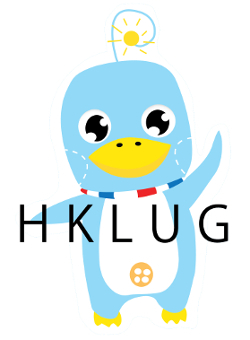 The annual international open source event in Hong Kong. 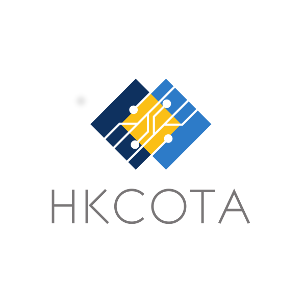 HKOSCon demonstrates and promotes the world's latest open source software and hardware technology. Up your game. Keep your gear kicking. Adopt open source solutions to make your business more successful. Refresh the learning journey with open culture. 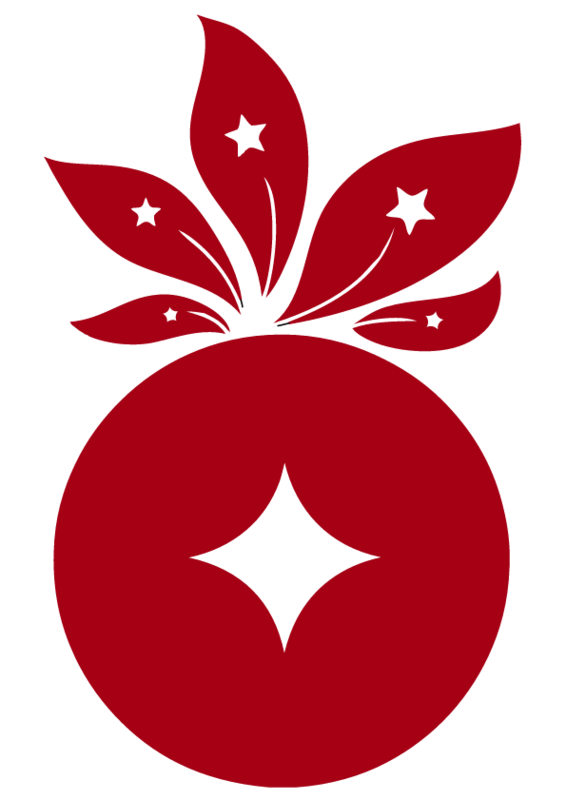 Embrace open source technology and culture. For full time students only. Requires student ID and proofs during admission. 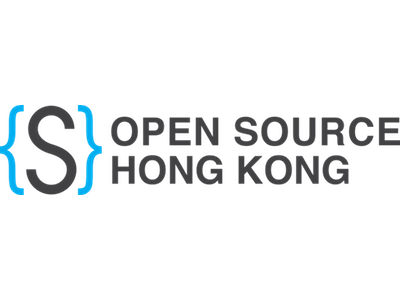 Provides financial support to selected individuals from universities & schools in Hong Kong to attend Hong Kong Open Source Conference. Recive funding assistance to attend HKOSCon 2017.